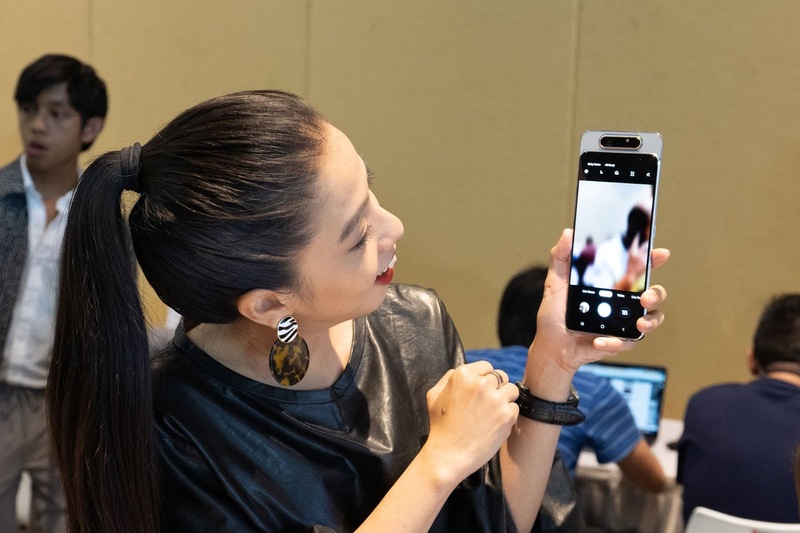 Samsung Malaysia Electronics (SME) reveals the new Samsung Galaxy A80 - a smartphone created for the way people are engaging in the Era of Live. 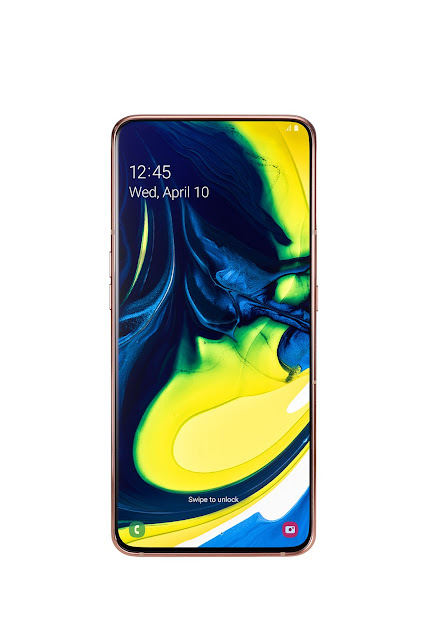 The Samsung Galaxy A80 offers compelling innovations: a captivating, full-screen display, Samsung’s first revolutionary rotating camera and an intelligent battery. For the display featuring the 6.7-inch FHD+ Super AMOLED screen, Samsung Galaxy A80 brings you content in vivid detail, letting you get fully immersed in every game, video, photo and story. With the 48MP main camera, you can now shoot vivid images day and night. The Samsung Galaxy A80’s 3D Depth camera offers Live Focus videos by scanning objects for measurement and depth. 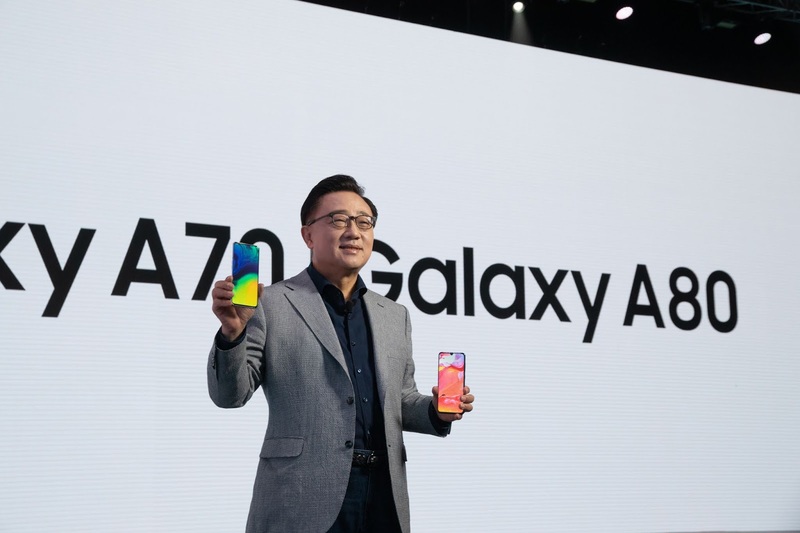 Moreover, Samsung Galaxy A80 is built with an Ultra-Wide angle lens. In addition, the Super Steady video mode helps you effortlessly capture content by reducing video shake to ensure smooth, pro-level action videos. 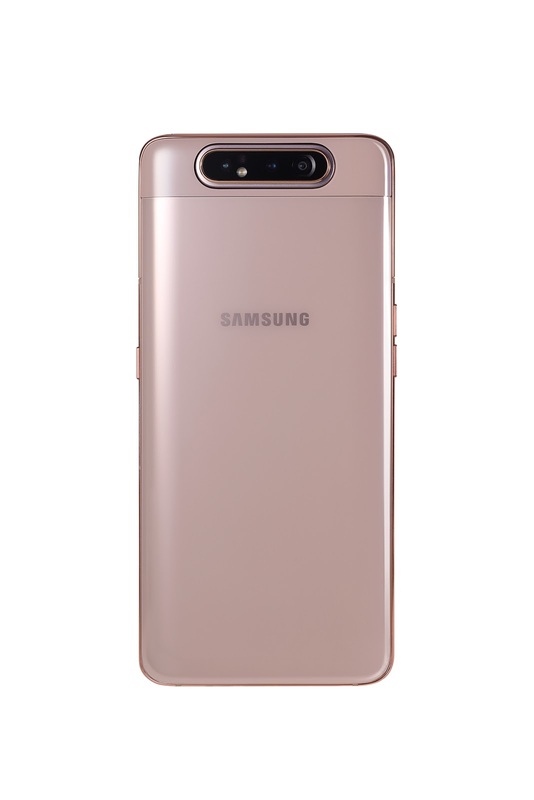 The Samsung Galaxy A80 is available in three colors: Angel Gold, Ghost White and Phantom Black. The Angel Gold color includes elements of pink, while the Ghost White option combines some blue characteristics, so these colors look different depending on light direction and reflection.